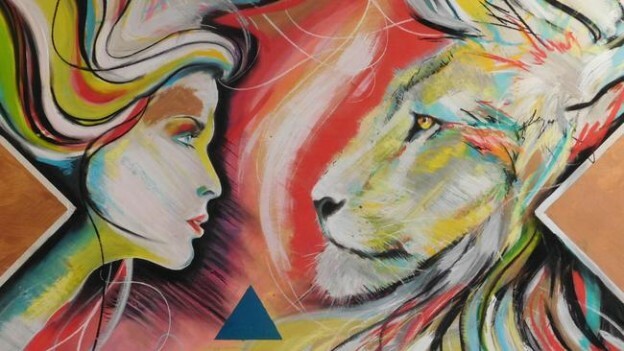 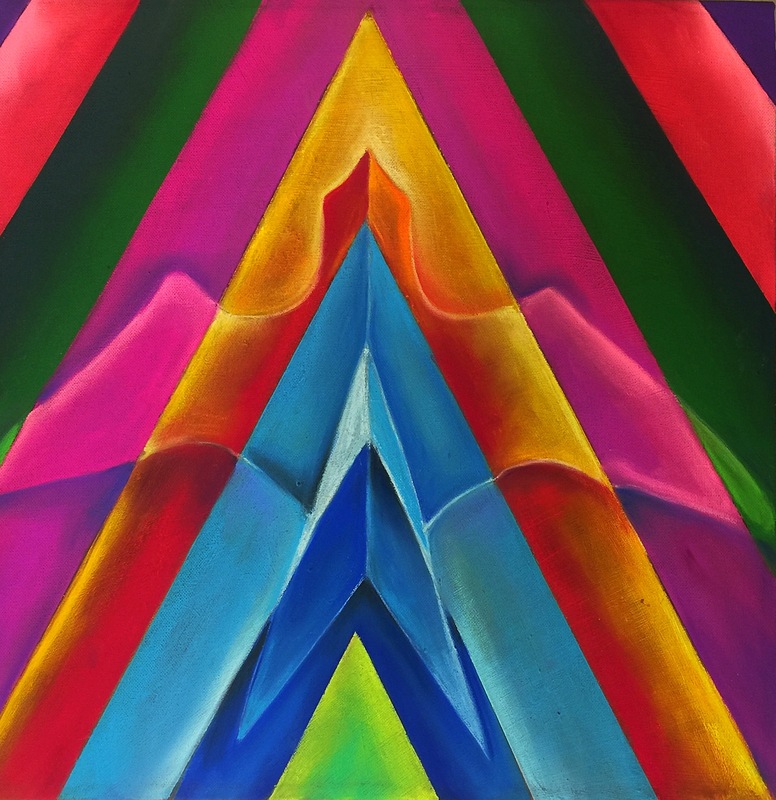 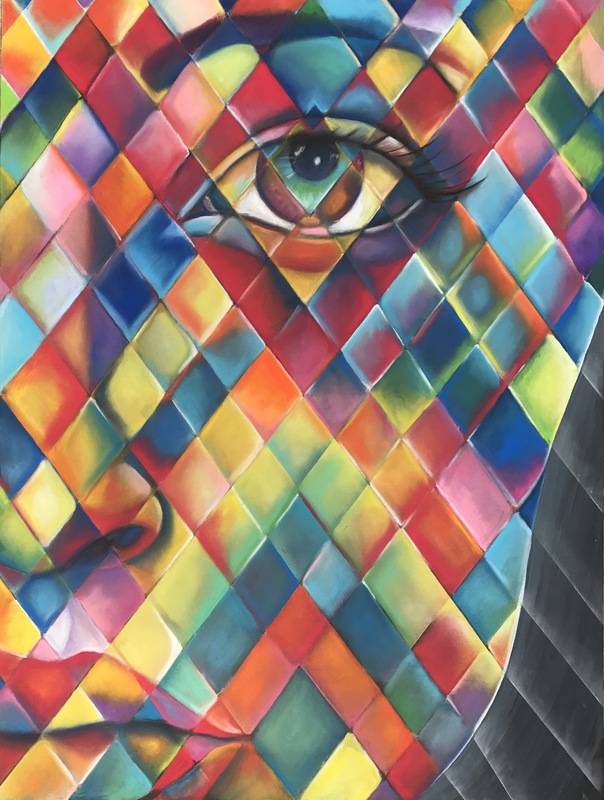 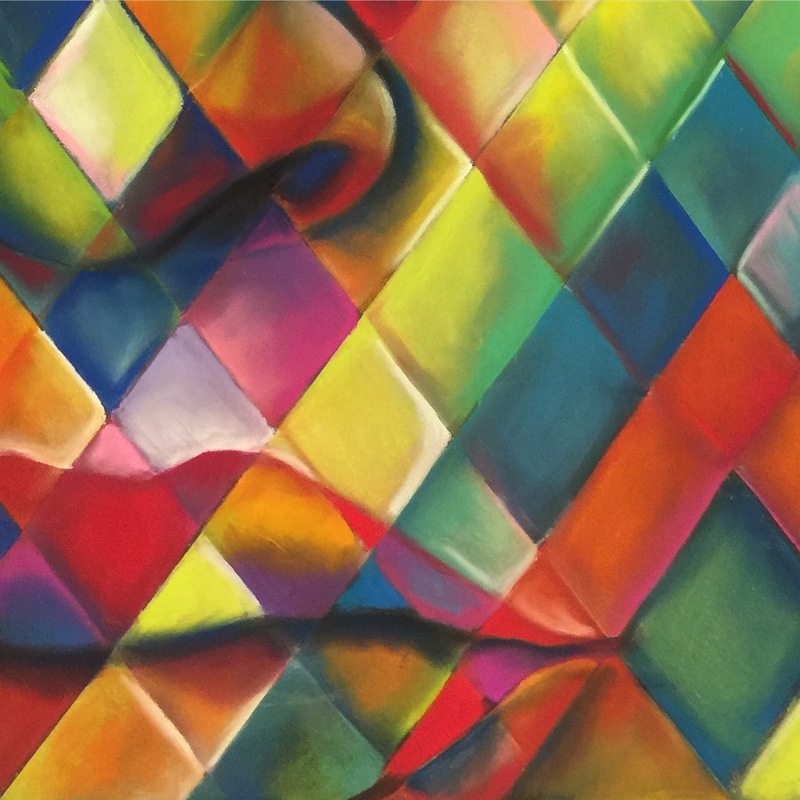 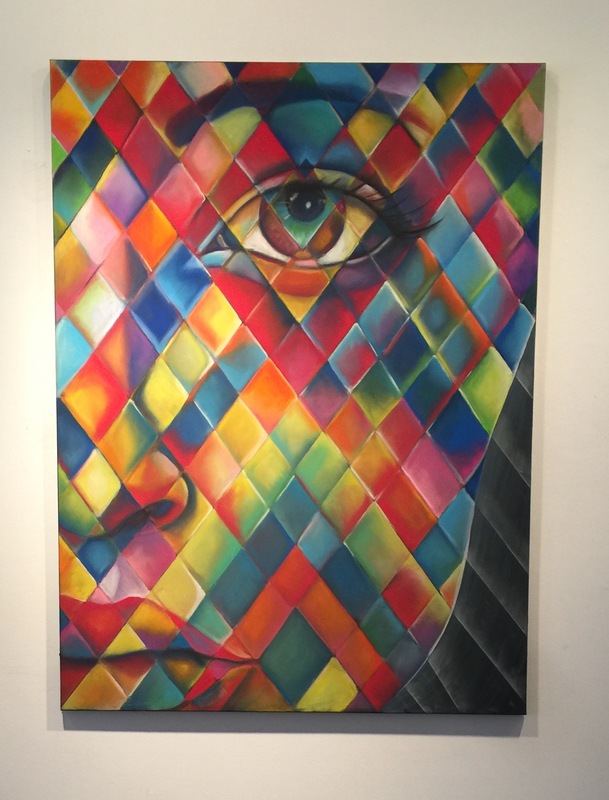 My pastel piece “Facets of Freedom” has been selected by the City of Coral Springs to be wrapped around traffic utility boxes around the city for a public art install! 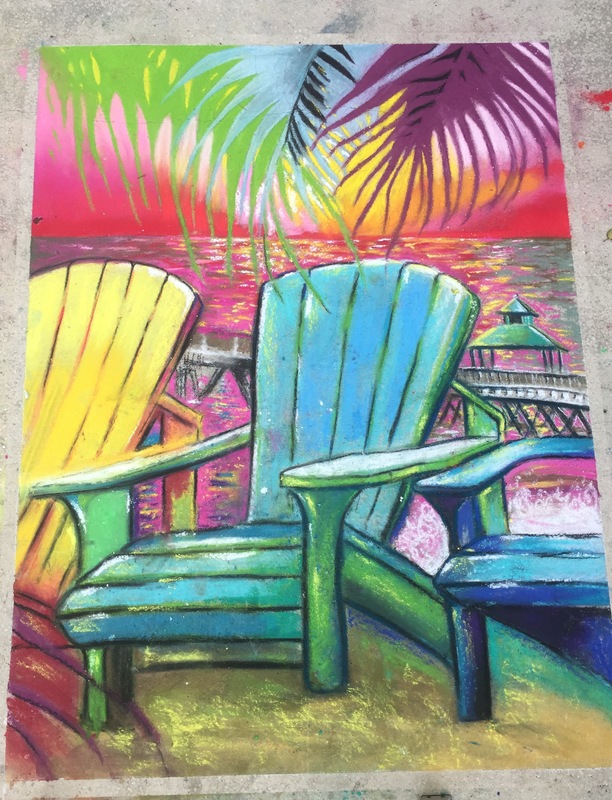 The piece will be printed and vinyl wrapped along Sample and Coral Springs Drive next month. 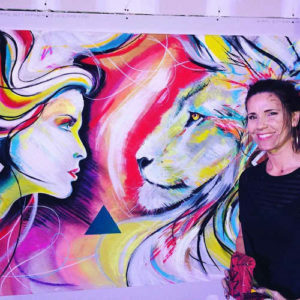 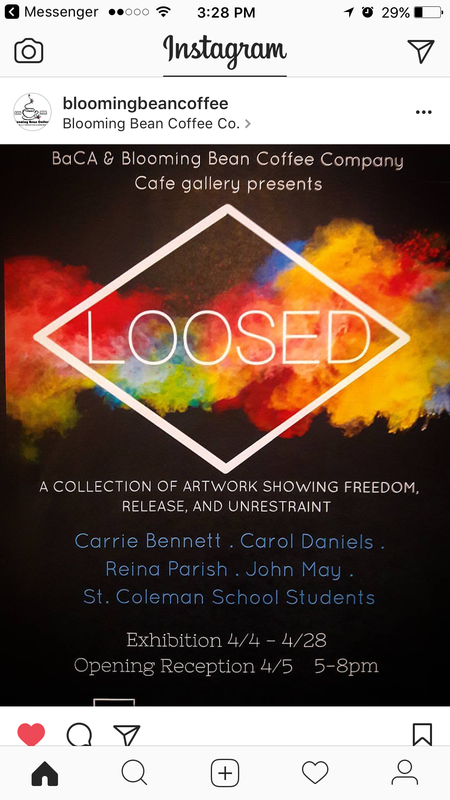 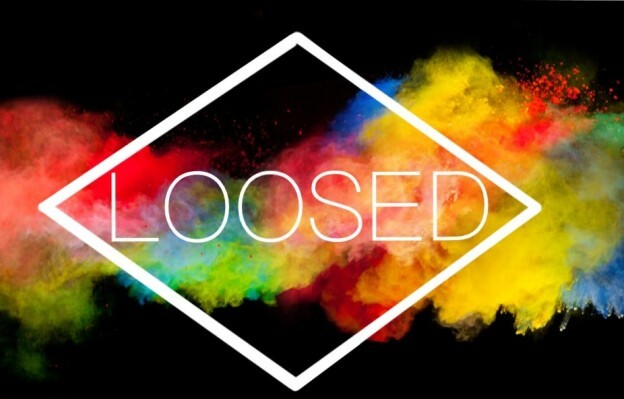 This original portrait was created for the Pompano art exhibit “Loosed” inside Blooming Bean Cafe at BaCA last April and represents seeing the world and its potential for beauty with refined vision and hope. 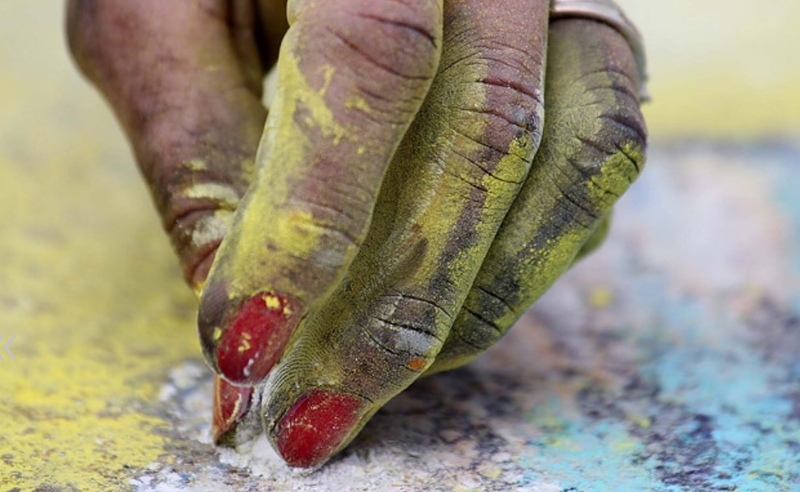 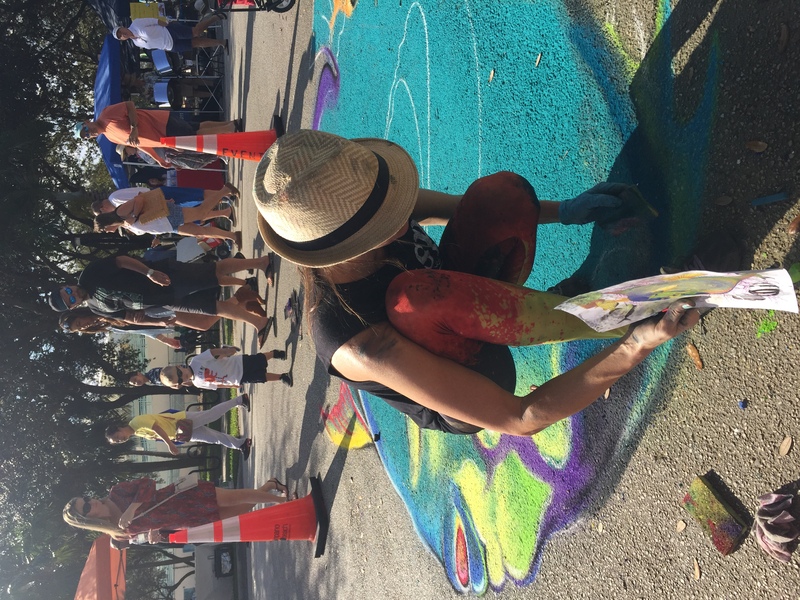 It is my delight to add my touch of color and light to the beautiful and vibrant town of Coral Springs. 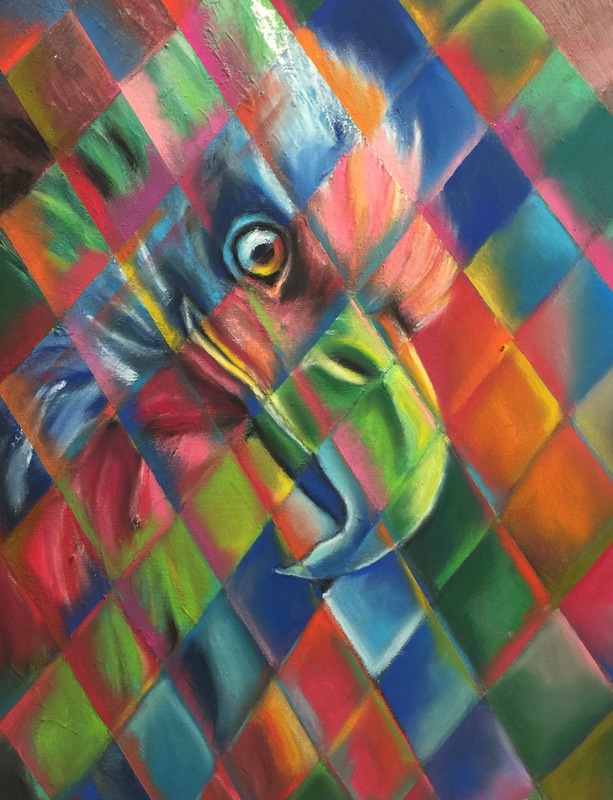 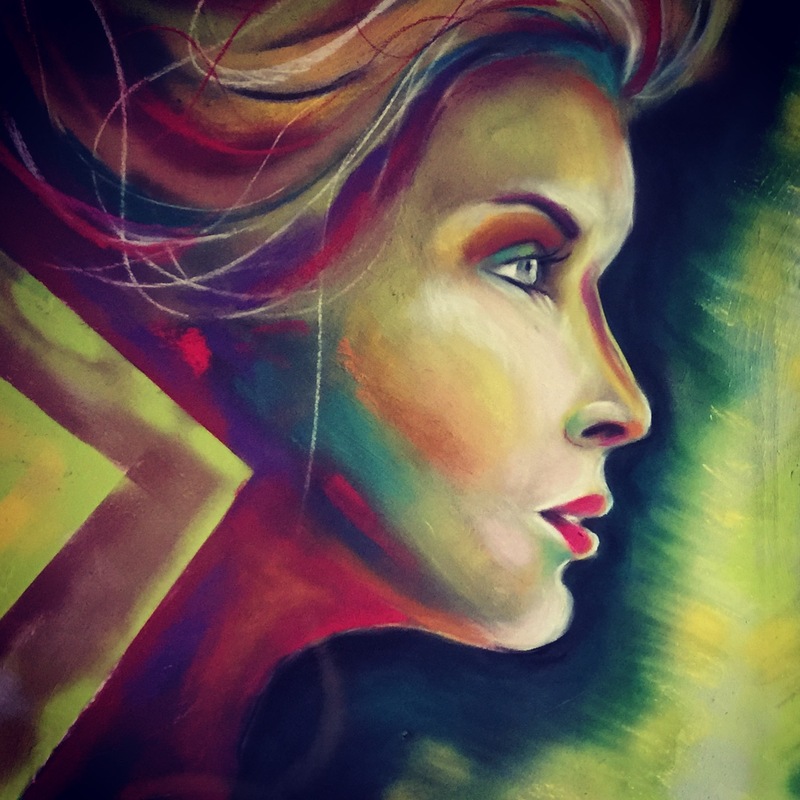 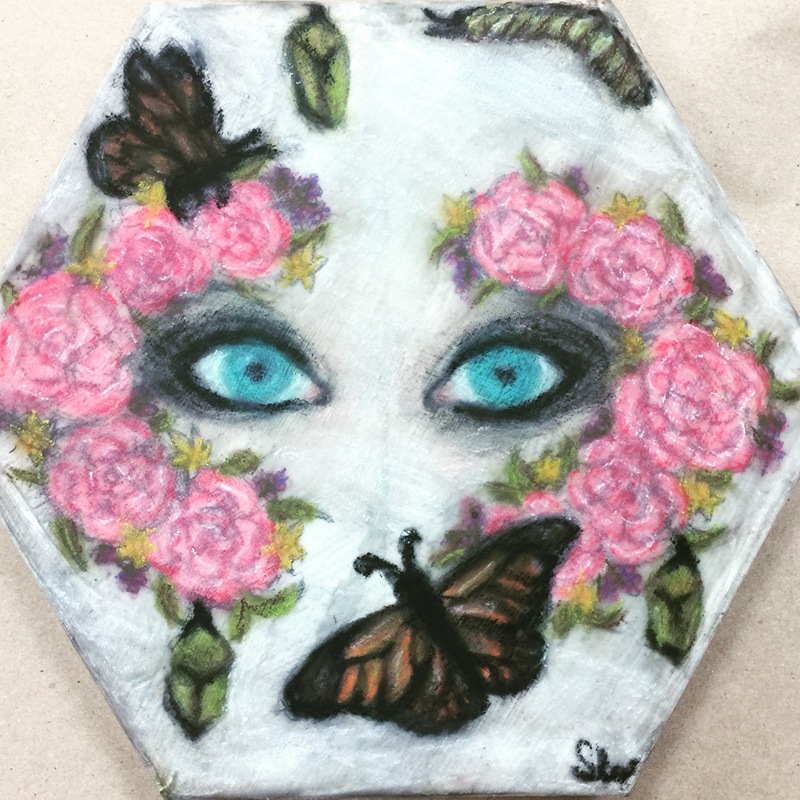 This entry was posted in News and tagged art, Broward cultural division, Carrie Bennett, Chalk art, color, Coral Springs, facets, light, MOA, pastel, portrait, public art, sample road, Traffic Box art, utility box art, vinyl wrap, vision on May 13, 2017 by Carrie Bennett. 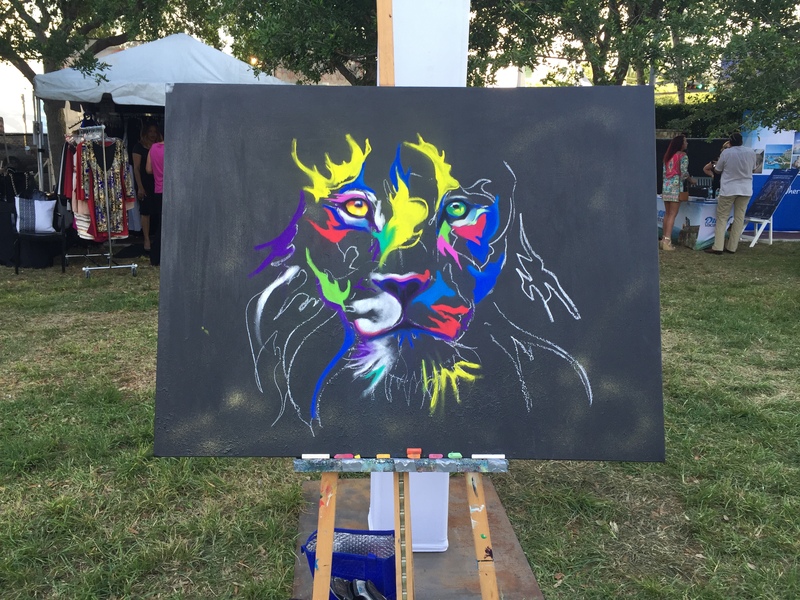 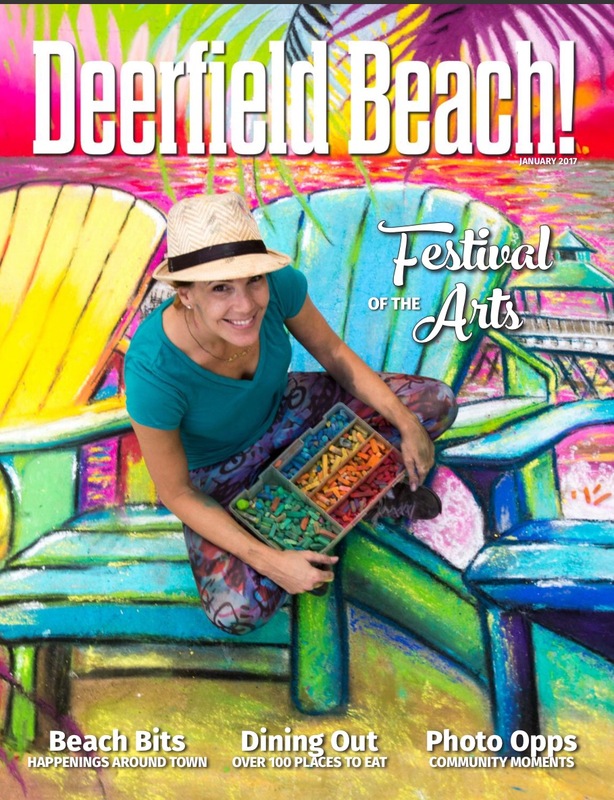 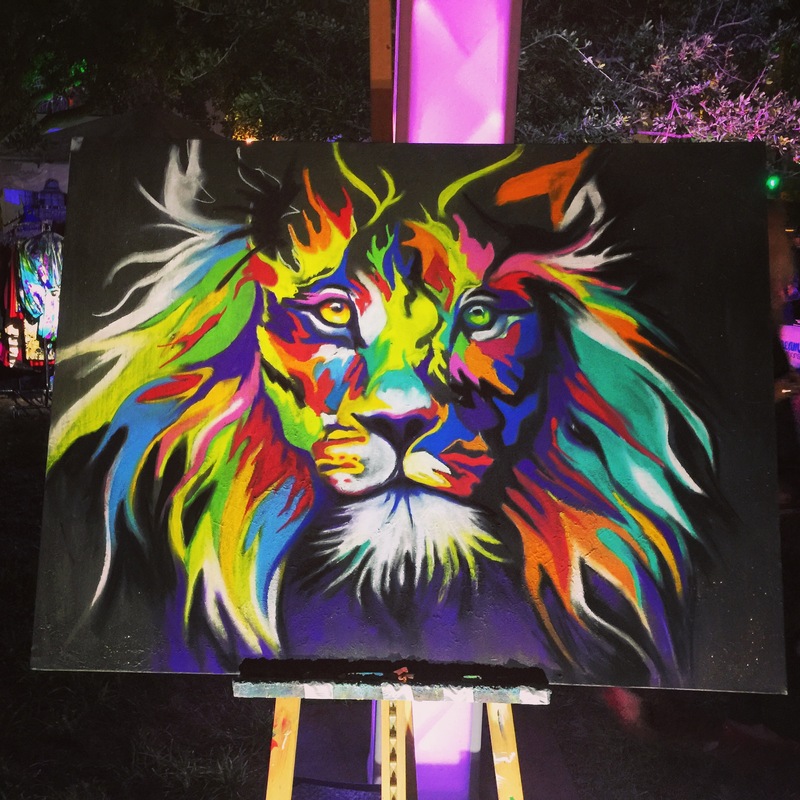 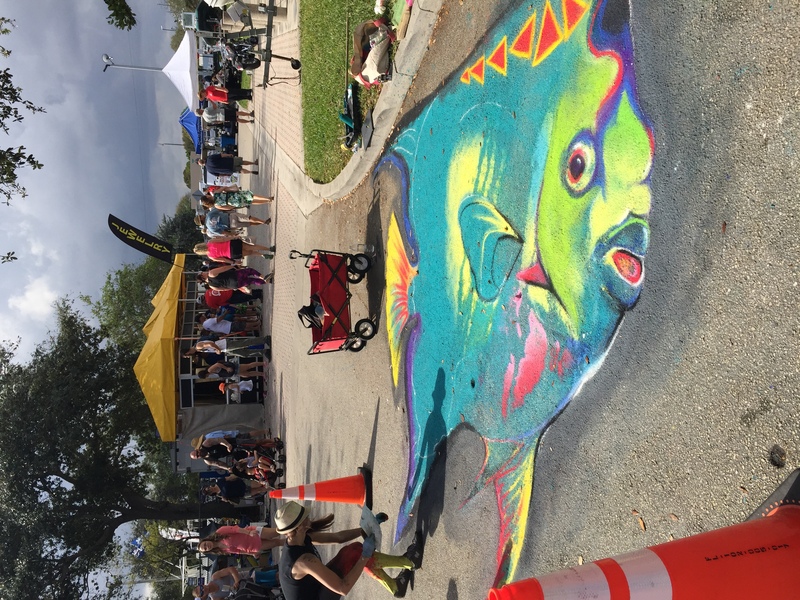 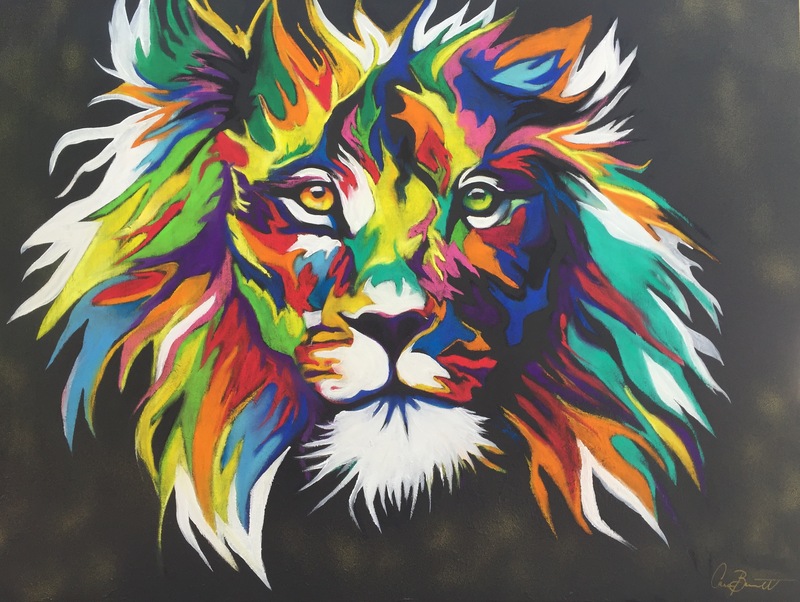 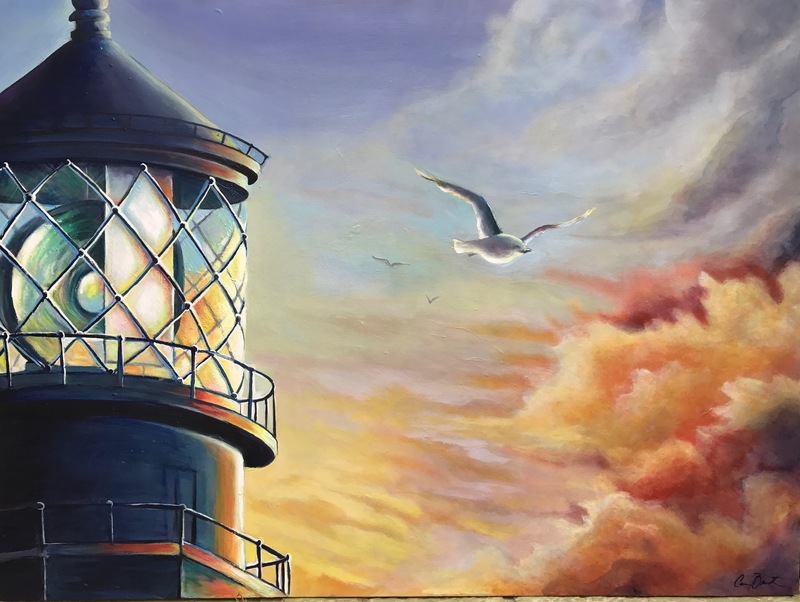 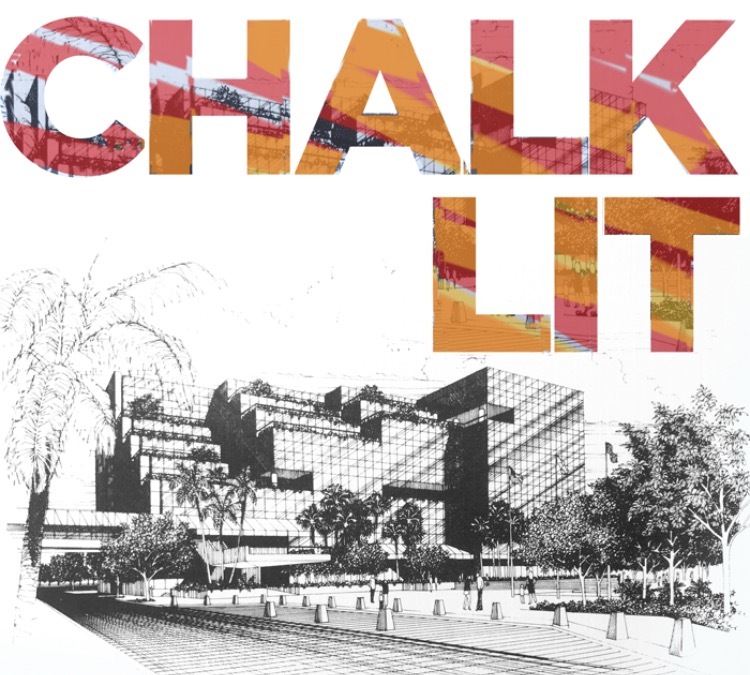 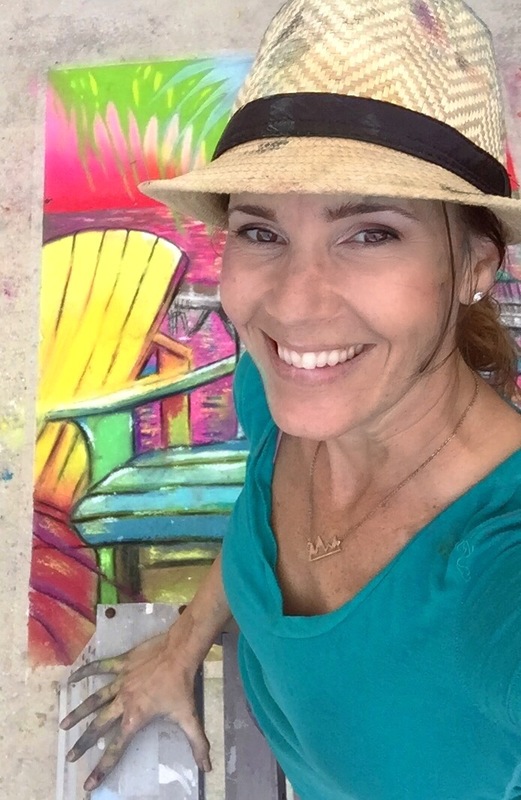 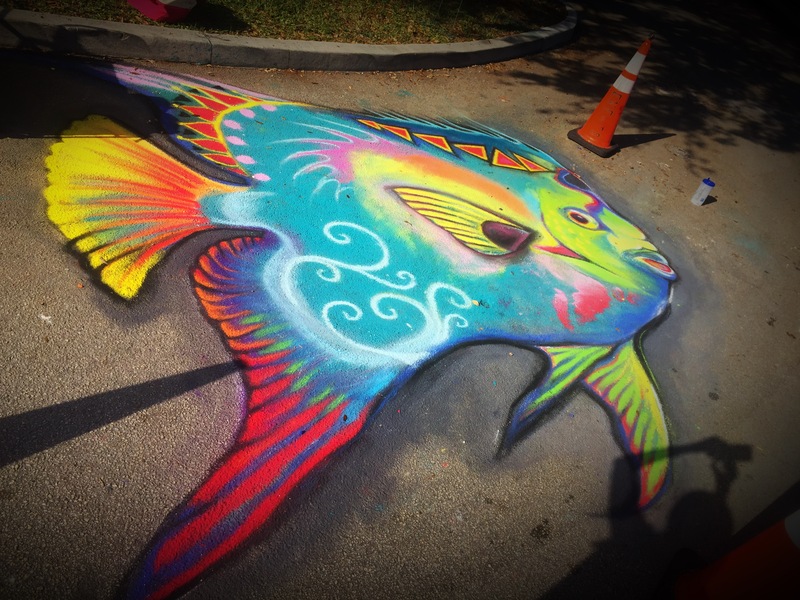 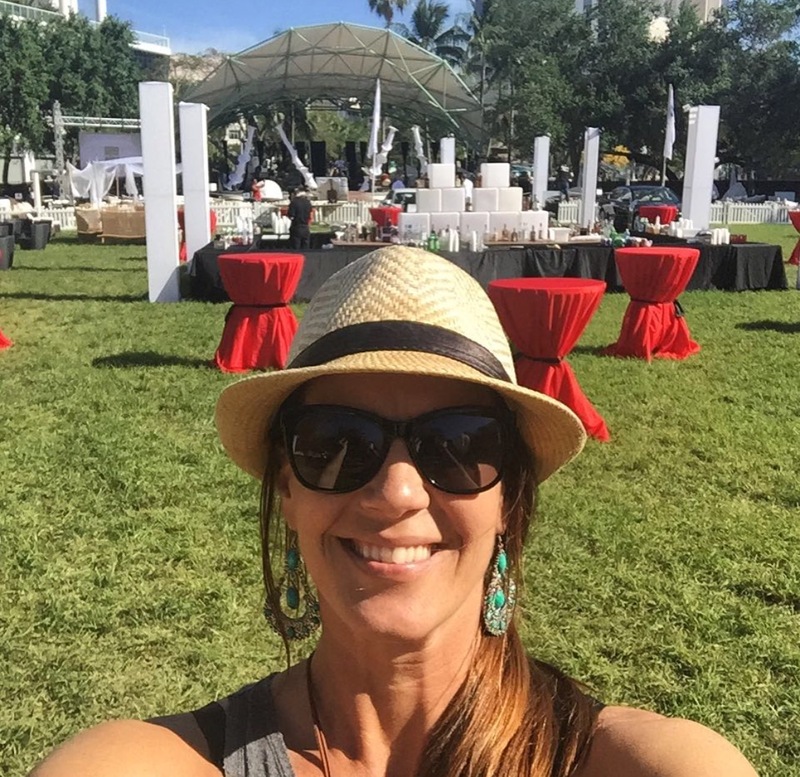 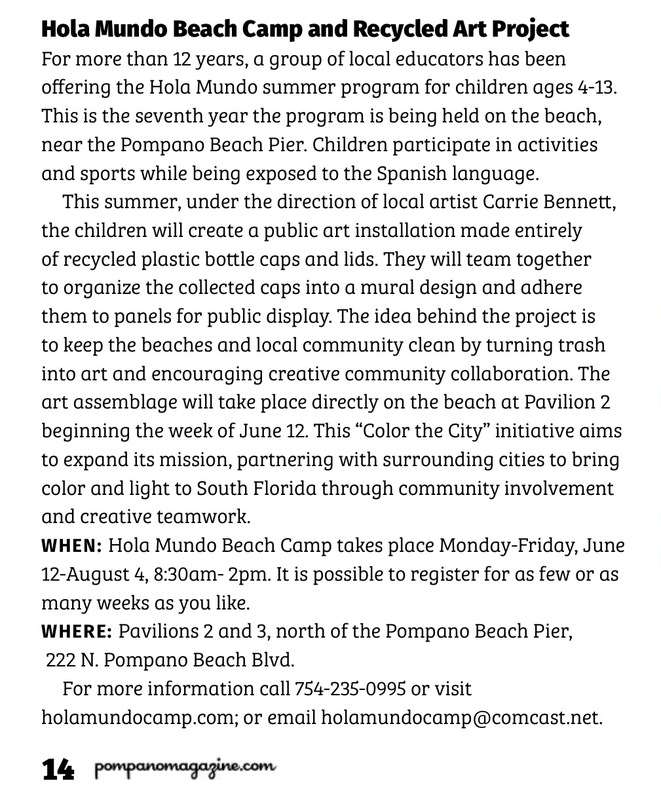 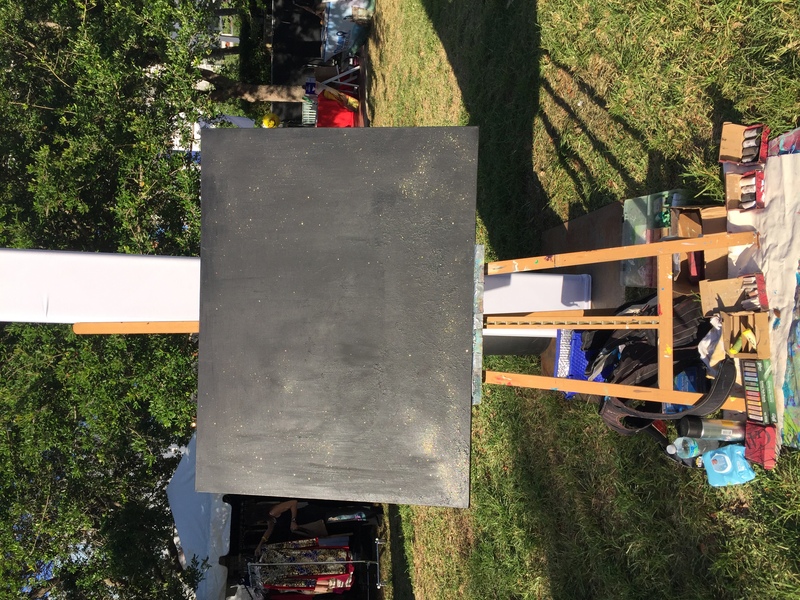 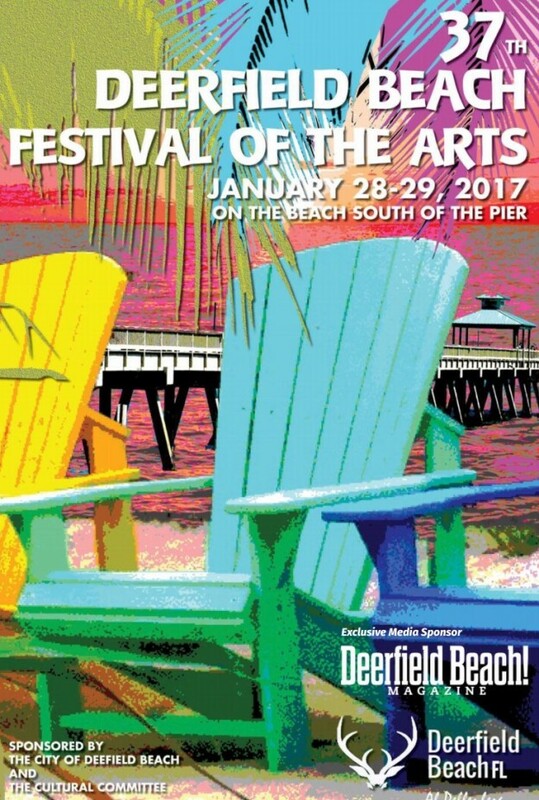 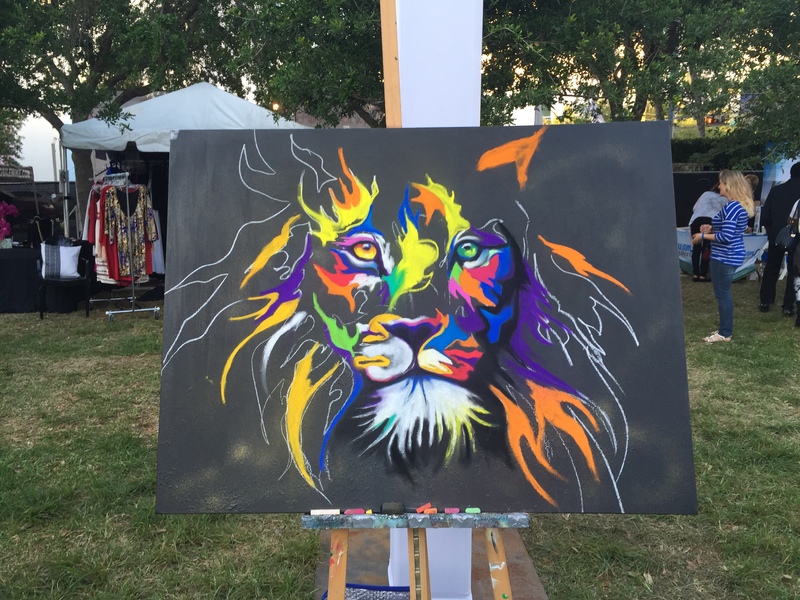 This entry was posted in News and tagged boating, Carrie bennett art, Chalk art, fish art, Fish mural, Fort Lauderdale, January event, lighthouse point, nautical flea market, pompano beach, sour Florida events, street painting on January 5, 2017 by Carrie Bennett.